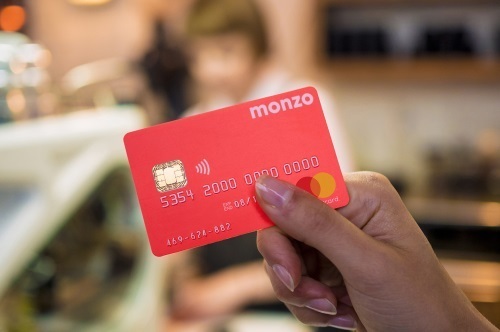 Monzo is launching a new crowdfunding effort which will aim to raise £20 million ($25.6 million), the digital bank has said, as it seeks to boost its image as a transparent bank and get its customers more involved with the company. The startup is no stranger to crowdfunding. In 2016 it raised £1 million in 96 seconds, in what still stands as a crowdfunding record today, with over 1,800 individuals investing their own money into Monzo. There are two requirements before investing: the investor is over 18 and is an existing Monzo customer. Those that meet the requirements can head to Monzo's Invest page on its website to learn more. The crowdfunding will start on December 5 at 10 a.m. GMT -- if it's anything like last time, expect it to be busy.